The very first BBC Book of illustrated Time Lord mythology - epic tales from the whoniverse. 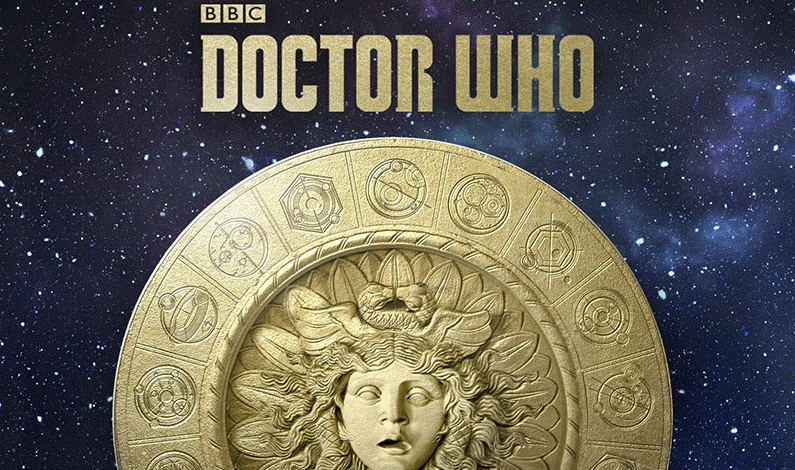 Written by Richard Dinnick, the book contains 14 short stories all based on existing tales that have been given a brand new whoniverse twist. Dinnick has previously written TV, books and comics for BBC, ITV and Disney. Retailing for £12.99, published by BBC Books. Due for release 29th June 2017. Forbidden Planet are currently offering signed copies here. Satellite Five Review: ★★★★ - Short stories always provide the reader with much more variety in writing styles and character choice and this is no different. Dinnick produces excellent content with existing Doctor Who characters when combining them with old tales. The stand out story has to be the first which is titled 'The Mondas Touch'. Certainly worth buying and is a great late night read for most ages.